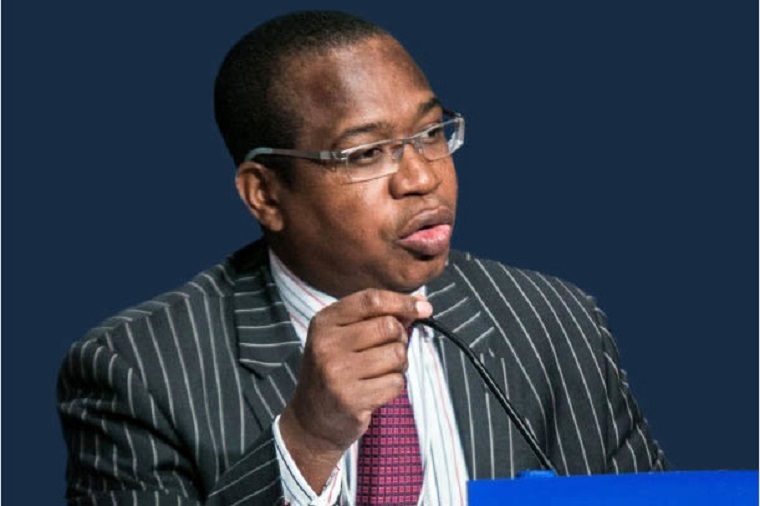 Zimbabwe is going through the “necessary austerity” at the moment, but it will achieve “beautiful” prosperity in future, Finance Minister Mthuli Ncube said in Russia yesterday. “Of course, reforms are never easy but the outcome, in the end, will be a good one. We did say that we are currently going through necessary austerity but the prosperity is going to be beautiful,” he told Sputnik, a Russian news agency. “We have a clear vision, vision 2030. We are asking people to be patient. I think in the next couple of years they will agree with us”, Ncube said, when asked how the government would respond to protests over a rise in fuel prices. 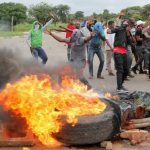 Zimbabwe has been rocked by violent protests which began on Monday, a day after the government increased the price of fuel by 150 percent. Transport fares immediately rocketed and costs of goods went up though the government said it would give rebates to registered business in the manufacturing, mining, agriculture and transport sectors. Three people including a police officer are so far reported to have been killed while 600 protesters have been arrested. 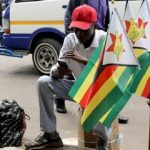 President Emmerson Mnangagwa who is in Russia with Ncube called on the people to be calm saying violence will not reform the economy or rebuild the country.